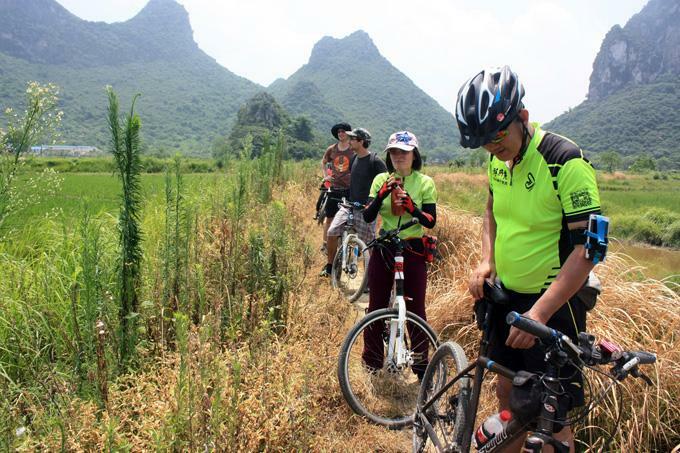 You may feel strange in finding people cycling on the road around Guilin while driving to somewhere with your families; you wondered that if their destinations are the same. And why they do not drive cars and spend 5-8 hours or even over 12hours ‘wasting’ and ‘suffering’. Well, after taking part in a one day biking tour group, you will finally understand why those minority people are crazy about travelling on bike. Cycling is regarded as the best way to explore the world and more importantly, it offers you great chances to back to nature and finally regain your freedom of the soul. 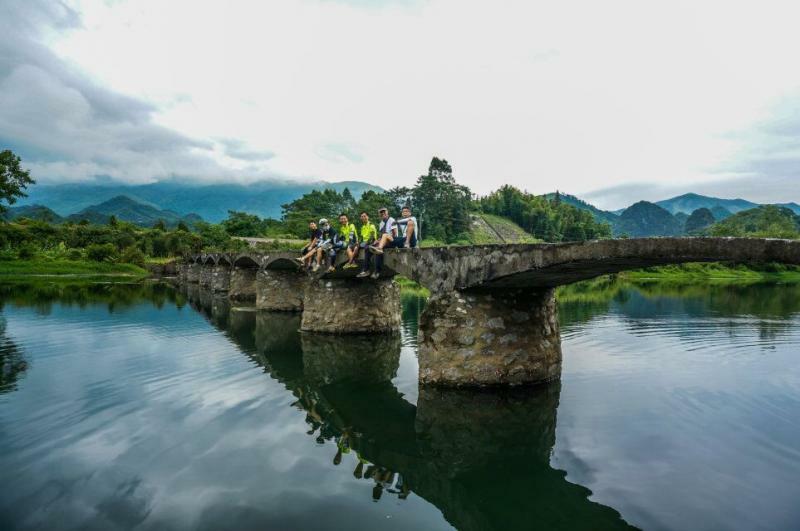 On a one day cycling to the countryside of Guilin, you are suddenly exposed to a world bigger, you suffer the pains from biking uphill, experience the excitement never felt on downhill roads, comprehend the truth that no pay no gain from the deep heart. A cycling life is more colorful than you could possibly have imagined. You delight in taking the road less travelled and refresh your life with more meanings. 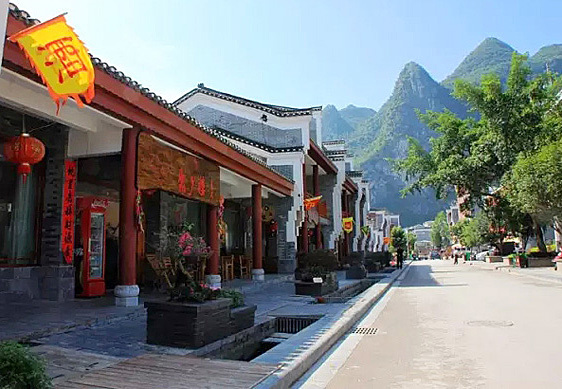 The wetland areas, the isolated country roads and villages, the biking experience of climbs on the mountain of CAT2 level, the hidden waterfalls and scenery in Guilin and Yangshuo, there are more places worth to see than you have even known. No climbs = no happy? 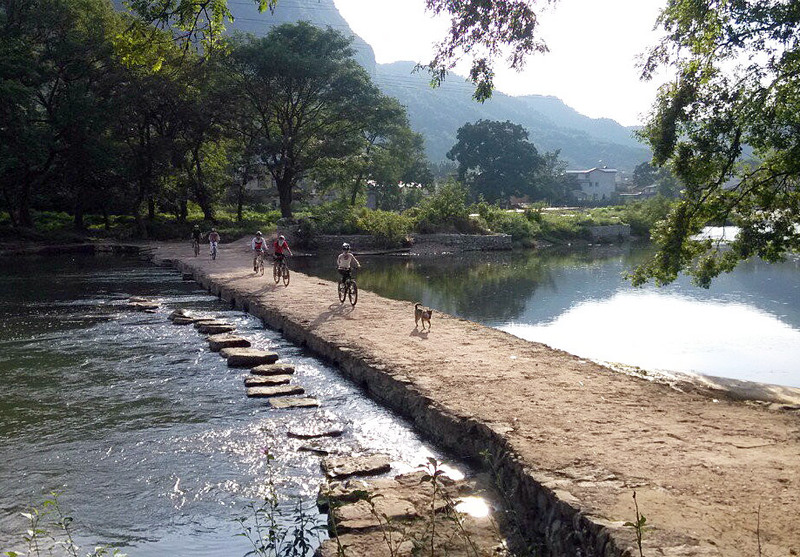 Are you skilled enough and very familiar with the southern part of Guilin? 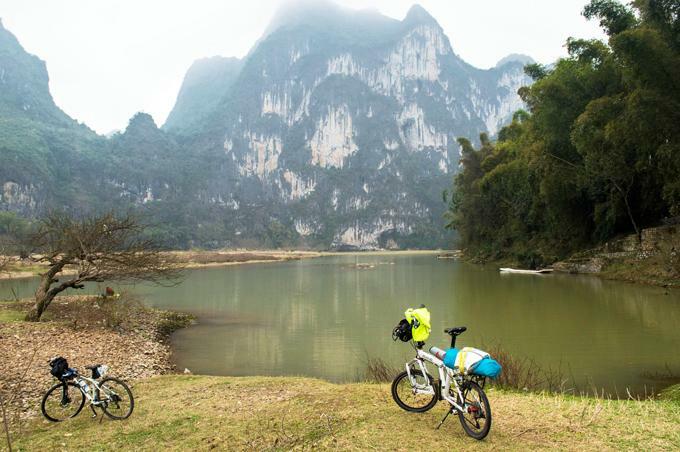 Then try to challenge one of our biggest mountains in northern part of Guilin. 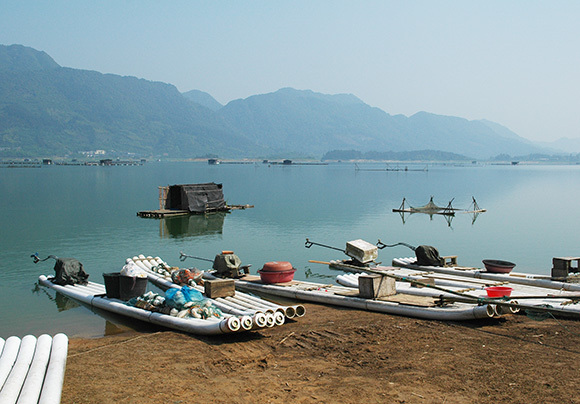 Discover the 48KM mountain and old villages, taste the traditional oil tea at Gongcheng county now.